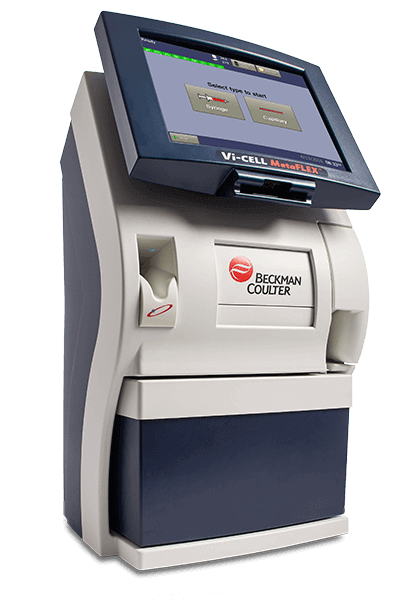 Ideal for micro to large-scale cell culture applications, the Vi-CELL MetaFLEX analyzer delivers fast, accurate analysis of pH, pO2, pCO2, glucose, lactate, electrolytes and more parameters. The system provides an automatic quality management system with 3 dedicated on-board QC solutions and customizable QC schedule. Security and data log features help you comply with 21 CFR Part 11 guidelines.